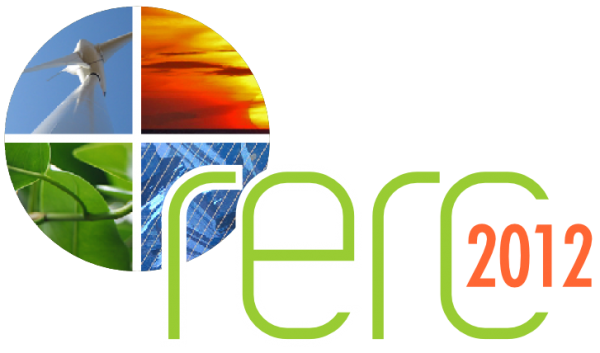 Technoport 2012 – Sharing Possibilities is an international conference on climate solutions. The conference gathers some of the brightest minds in research, industry, and politics for lectures, discussions and debates. Sharing Possibilities on smart technology in the transition towards the green economy was in focus 16 to 18 April 2012 in Trondheim Norway. Mette Laursen, LinKS was the host of the conference. Technoport has the objective of developing a knowledge-sharing platform that involves key international stakeholders from science and technology, policy making and industry. The objective of this platform is to share the possibilities and stimulate the transition towards the green economy.